Note: from 3rd June Sit@Maitri now suspended for the summer. Many of the teachers and therapists at Maitri Studio also have their own meditation or mindfulness practice. 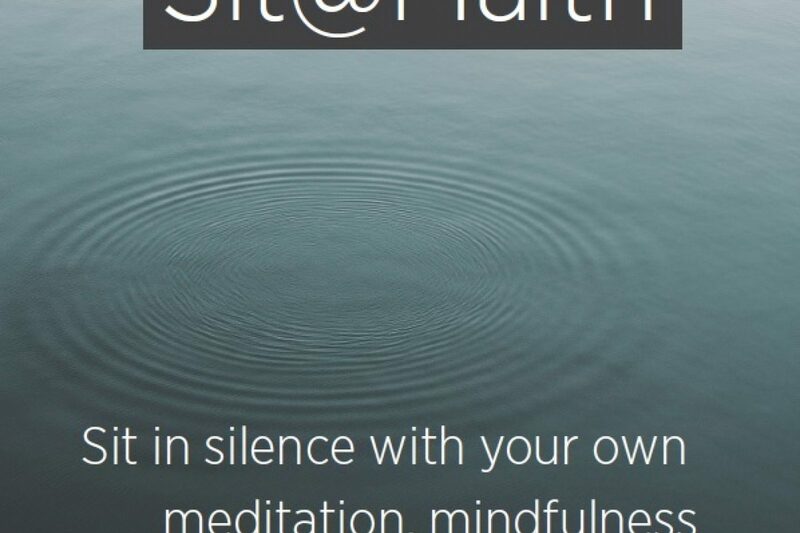 We felt it would be lovely to share this practice together in a group and with you so we are establishing Sit@Maitri. This is in the form of regular 'sits' where the group can meditate in silence while sitting and in some cases with a short walking section. These sessions are mostly not taught, other than a brief description of posture and breath awareness for any beginners who are present. Instead this is a chance to sit in silence with your own meditation, mindfulness or prayerful practice, benefiting from the support that arises through sitting with a group. There will be a facilitator present at all sits, all of whom are existing teachers or therapists at Maitri Studio. Booking is not required so you can just drop-in. Voluntary donations will be gratefully received towards the rent and heating of the room and use of equipment at Maitri Studio. We are adjusting the times that this will take place. At the moment this is as follows and may be updated with new sessions so check back here or ask us. NEW Thursdays 2.15-245pm - a 30 minute early afternoon session (Sunflower room), starting 26th April. Sessions will restart after Easter, week beginning 9th April 2018. We look forward to sharing this with you, in the sincere wish that we can support each other finding our calm spaces.